Do you have a small backyard? That doesn’t mean you can’t have a pool. With some extra planning and a little knowledge of pool design, you can pick the perfect pool for your space. 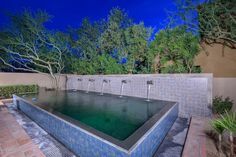 Here are the best three pool options to make the most of what you have. While it may not sound very elaborate, using a square or rectangular design helps to give the illusion of a larger pool. When working with a small footprint, this is worth its weight in gold. Even though it isn’t a traditional 20′ by 40′, this can really change the feel of your backyard and give your family a great place to play and relax. If you want your pool to make more of a statement, a narrow rectangular pool could be the one for you. 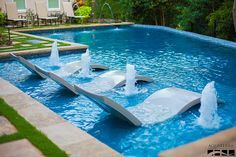 While retaining most of the functionality of a classic rectangular pool, this option also has a picturesque quality to it. A narrow pool can also serve as a natural divider to your yard, allowing you to separate an outdoor kitchen from a lounging area. The possibilities are endless. Another alternative, if you don’t like square corners, is a bean-shaped or freeform pool. This style works well being on one side of your yard, especially with complementary landscaping around it. If done correctly, you can fit this cozy pool in your yard perfectly, transforming it into a calming retreat. No matter the size or shape of your yard, you can find a pool that works for you and shows off your personality. 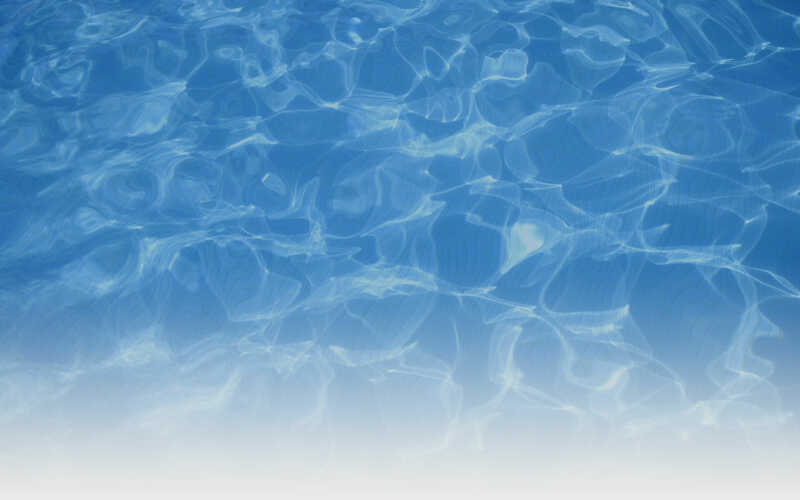 Contact us today to talk next steps to getting the pool you’ve been thinking of.